The trail is faint, remote and goes up the head of a lovely, meadowed valley to the PCT. On the PCT you arrive at an important water source: White Ridge Spring. 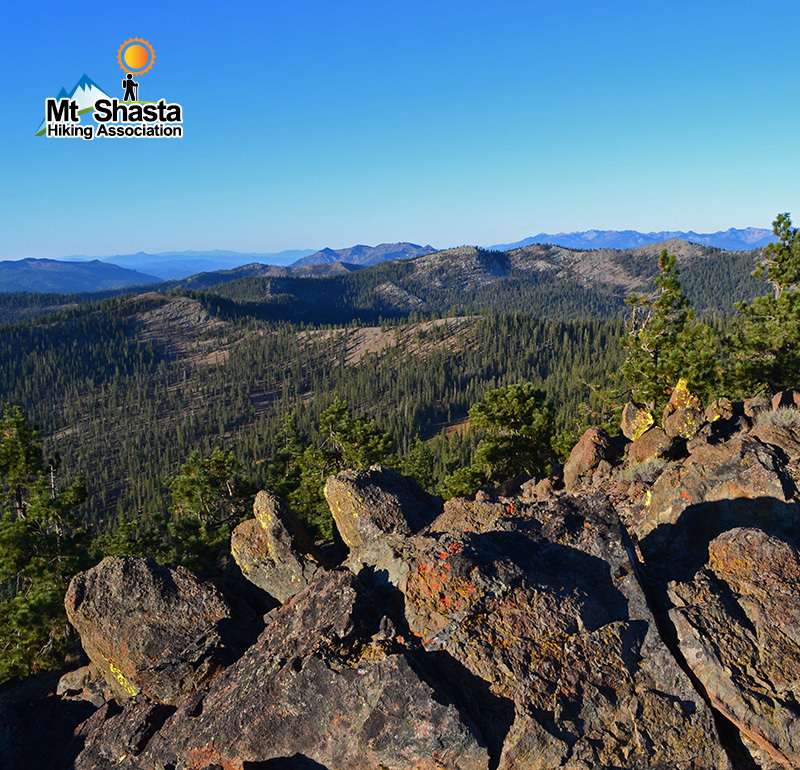 Then you go cross-country up the ridge to the top with some fine views of The Eddys high country and Mount Shasta.